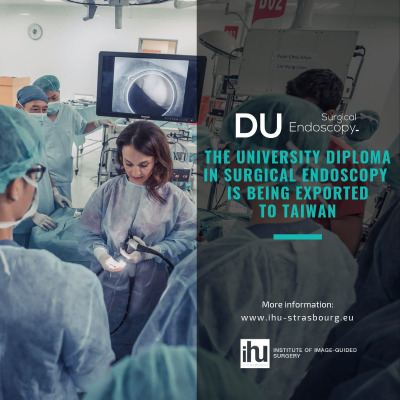 The University Diploma in Surgical Endoscopy has reached a new milestone with its deployment to Asia through its partnership with Ircad Taiwan. 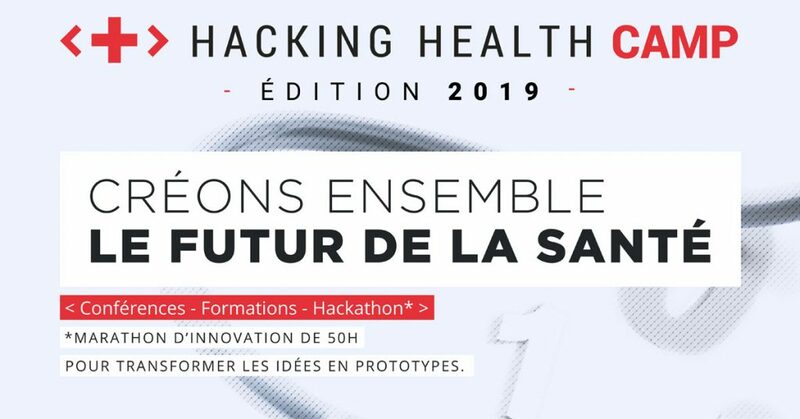 This D.U., created in 2014 by the IHU Strasbourg with the University of Strasbourg’s Faculty of Medicine, has enjoyed growing success. 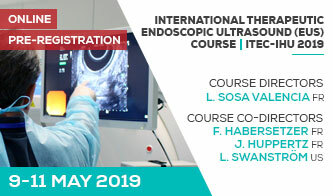 Over 159 participants from around the world have been trained so far, thanks to its original concept of “Digital & Blended Learning “and an opening to the most innovative techniques in digestive interventional endoscopy. Over the past twenty years, digestive surgery has undergone a real revolution with the increased use of interventional endoscopic techniques. 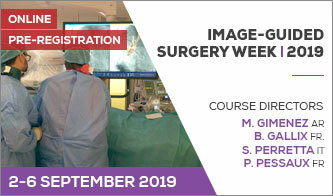 The emergence of surgical endoscopy has created a strong need for specialized training to support doctors and surgeons in their learning. 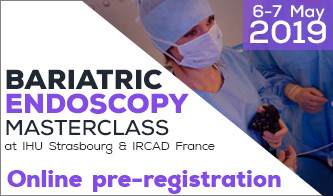 The objective of the training course proposed by the IHU Strasbourg is to enable the acquisition of knowledge and fundamental skills in the field of flexible endoscopic surgery and to illustrate its potential for better patient management. The program consists of a theoretical part through « e-learning » with practical and clinical training. The curriculum is organized over one academic year with 4 progressive learning modules. 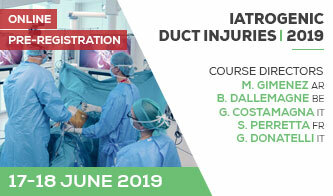 It concludes with an exam which gives rise to a Diploma from the University of Strasbourg but it is also possible to follow this training course as a free auditor. 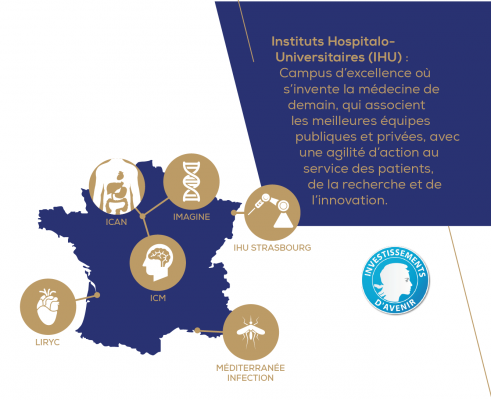 IHU Strasbourg | Institute of Image-Guided Surgery © 2016. All rights reserved.